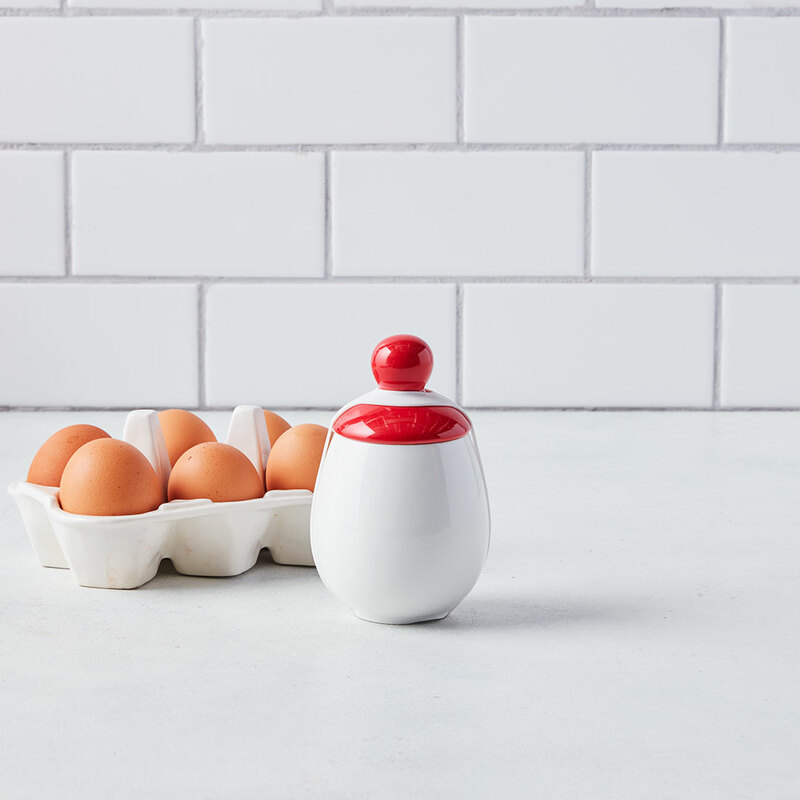 When the confusion strikes and you’re stumped on what to gift an in-law, coworker or even bestie who’s hard to shop for, these little gems are perfect. After all, good things come in small packages. 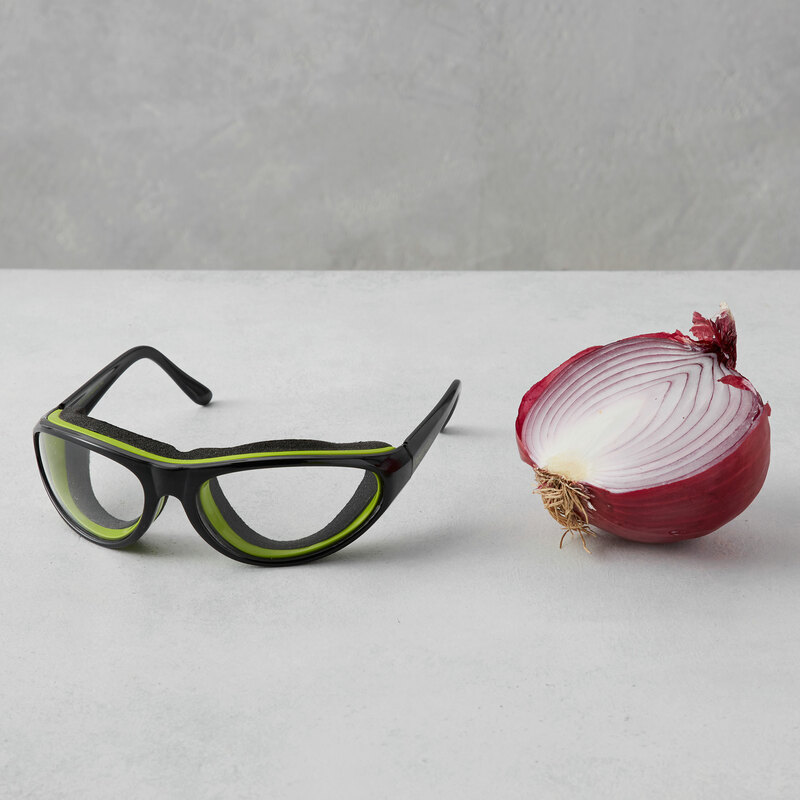 No more onion tears! Stuff stockings with the smartest (and chicest!) way to chop up this tear-jerking veg. 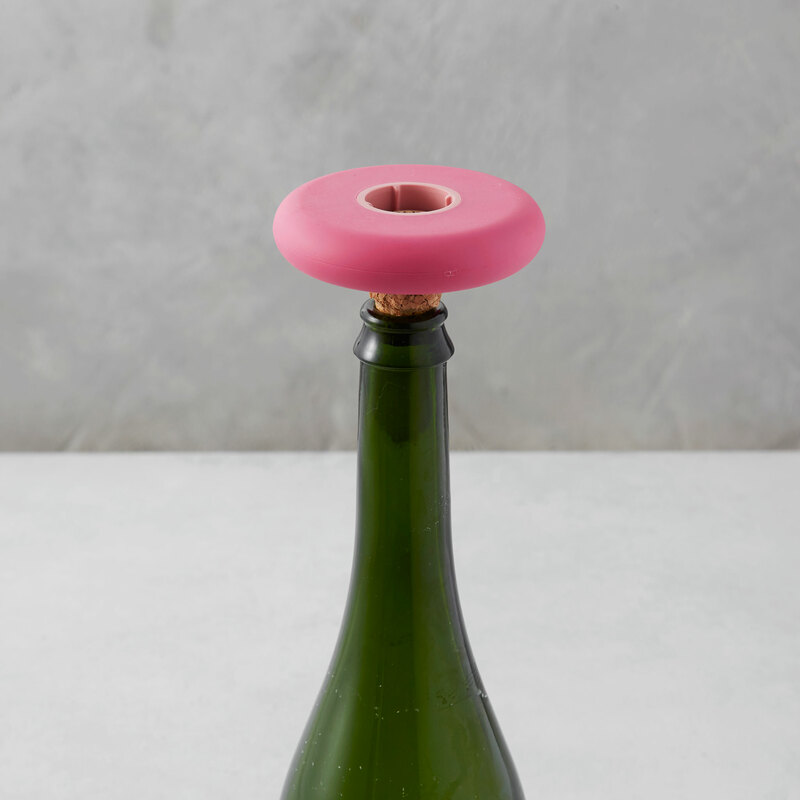 For your friend who’s living that champagne papi lifestyle — make poppin’ bottles easier than ever! Looking for an easy housewarming present? 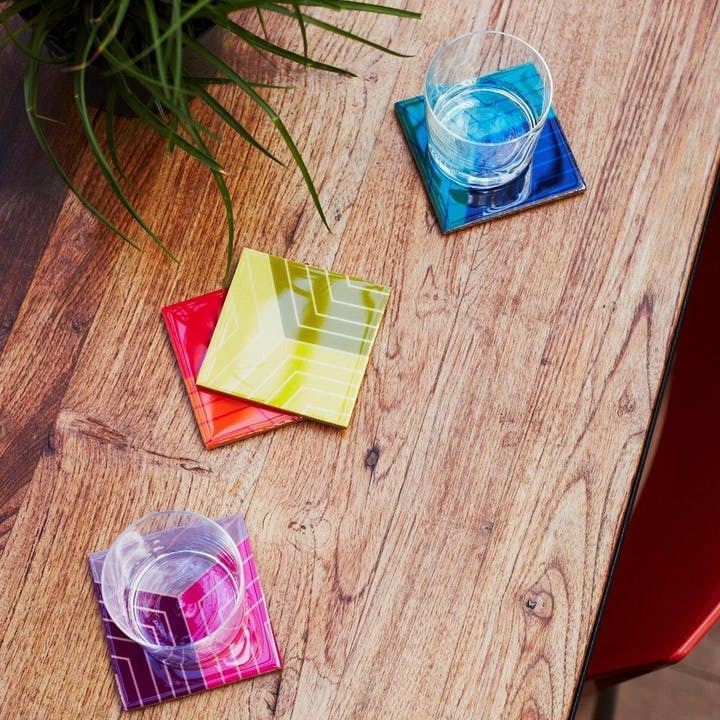 Look no further than these bright coasters that add a splash of color to any space and are always appreciated. No more water rings and spots! 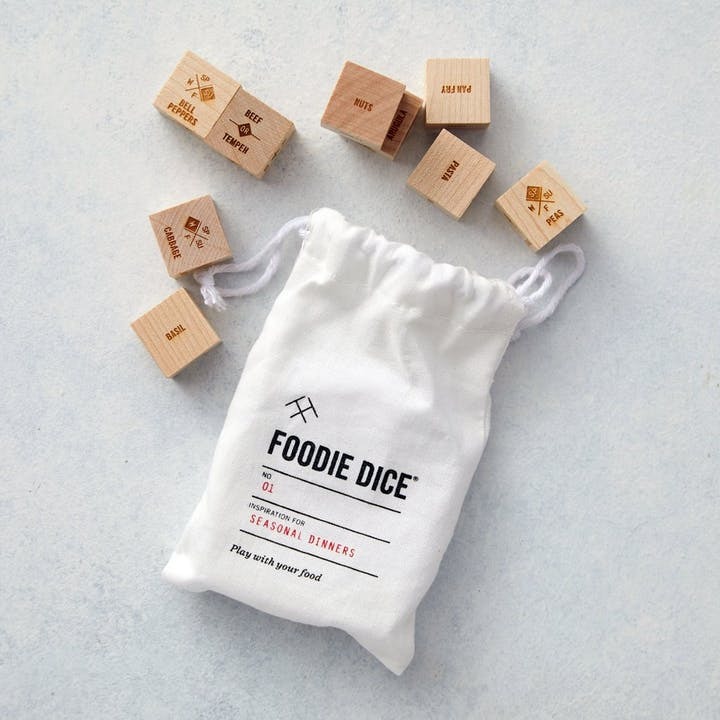 Turn any meal into a game and see what delicious combinations get cooked up. 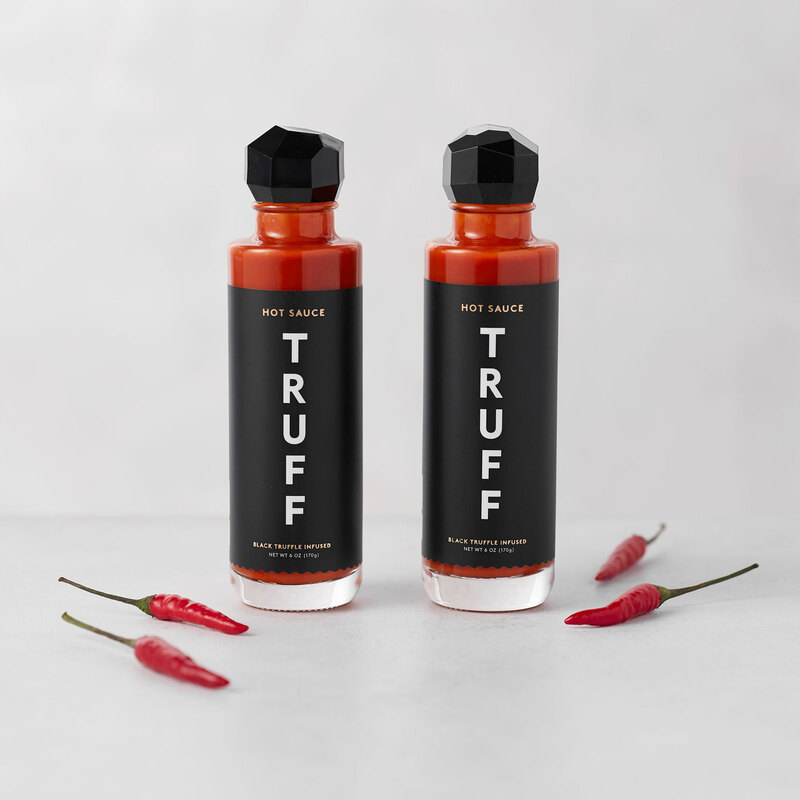 Finally, the perfect answer to “What’s for dinner?”. 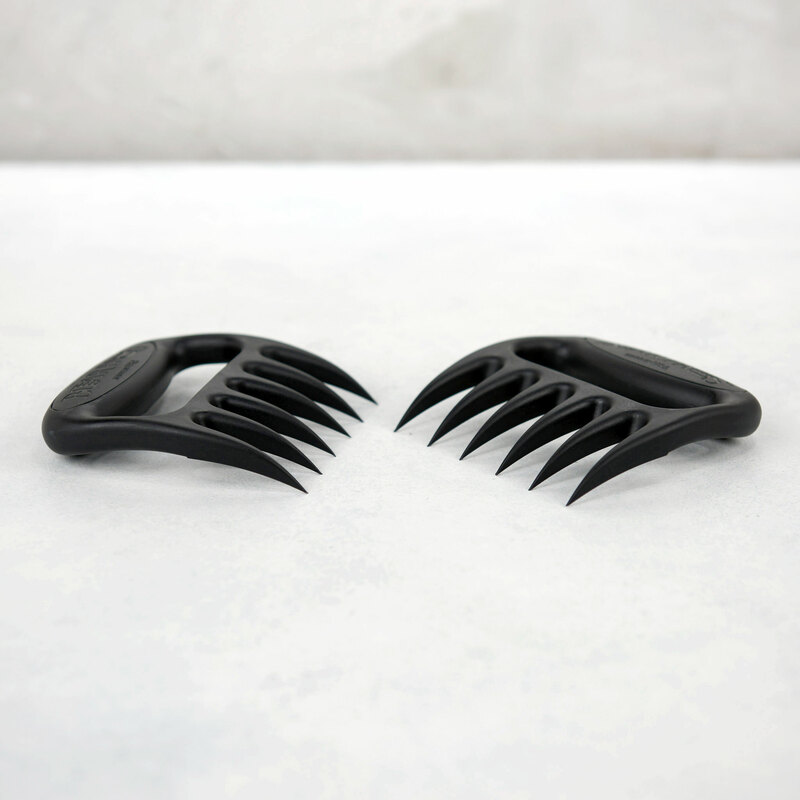 Make dinner and de-stress with the help of these heat resistant shredders! Because everybody needs an extra pair of paws. Give these to your friend who needs to let out their animal spirit or always owns the carving station. Not sure what to get your eco-conscious Secret Santa at work? 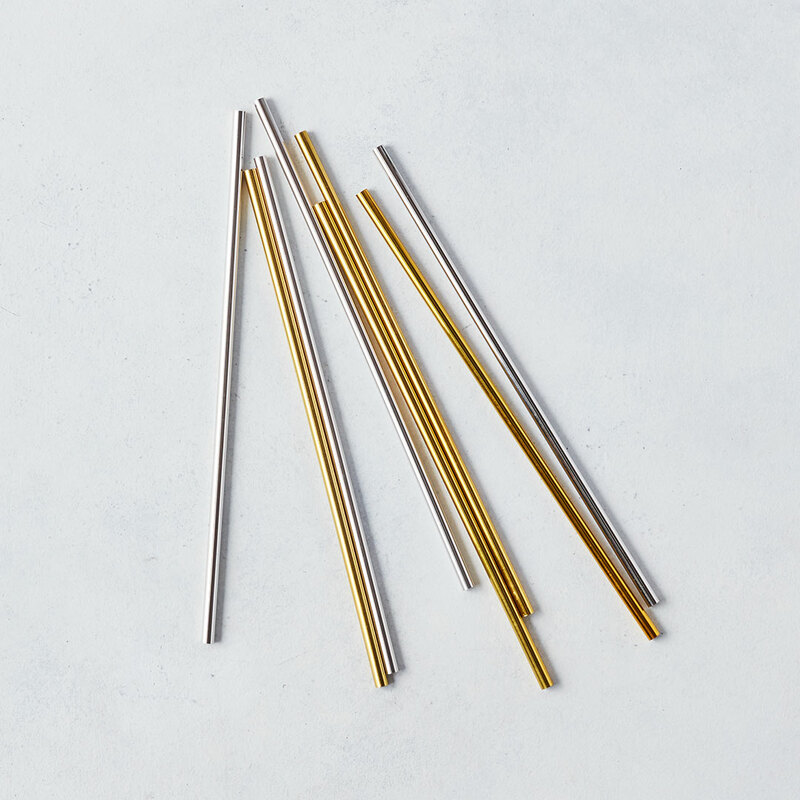 These metal straws are stylish and save the Earth from unnecessary plastic waste. Shop the complete STOCKING STUFFERS & BEYOND Collection!